With more than 300 tour bus (with air conditioning) in our fleet and more than 30 years in the business, we are one of the top tour bus and coach companies in Thailand. Our headquarter is in Bangkok (for direction, please type “Plachiva Transport” in Google map) and we also have branches in Bangna and Banglamung (Pattaya). Transportation for labor and office worker for industrial and factories (we can provide our services at any cities in Thailand). 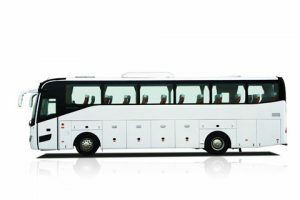 With new imported bus and used bus (manufactured in Thailand) in our fleet. We can manage our fleet to suit the need of your business and your budget. 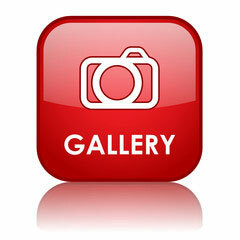 For bus gallery, please click here.